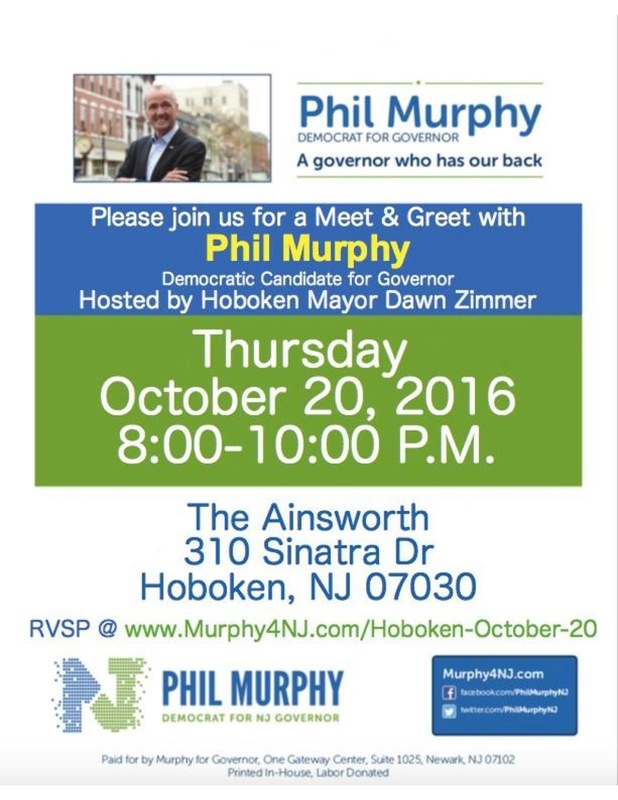 The clamp on the Democratic nomination for NJ governor is heralded as former US Ambassador to Germany, Phil Murphy has all but KO-ed his party opposition north and south. The BoE forum is slated earlier at the Elks. Debates over and questions loom for the Republic?